A podcast of a dad introducing Dungeons & Dragons to his eight-year-old twin daughters, because more kids should play Dungeons & Dragons. And surprisingly it’s difficult to find a D&D real play podcast appropriate for all ages. 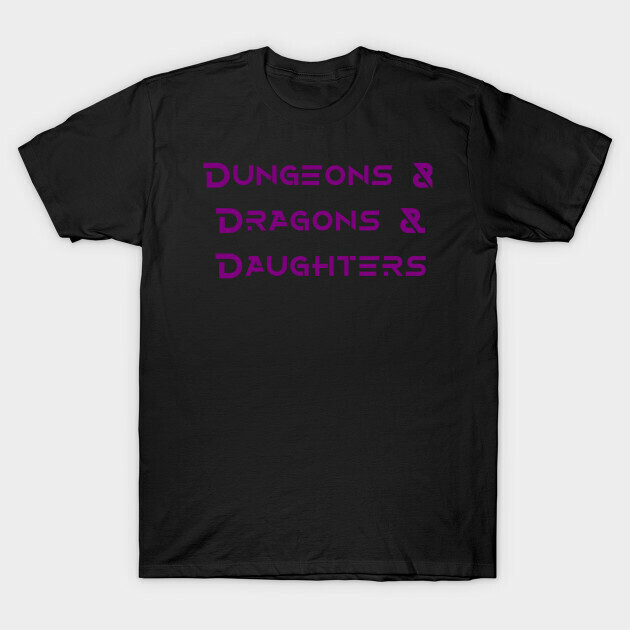 Dungeons & Dragons & Daughters is a proud member of the Block Party Podcast Network. The gang is back out in the snow and have to figure out how to get across the gigantic ravine that separates the sides of the mountain. Once across they'll encounter the fire giant's troops for the first time, the Dreadnaughts! Copyright 2018 Curtis Bolin. All rights reserved.